As much as we don’t like to admit it, growing older is a fact of life. However, growing older doesn’t mean you have to stop enjoying the activities you love. At Peak Performance Physical Therapy, our physical therapists are experienced in working with seniors to promote physical rehabilitation and to help improve quality of life with geriatric rehab. Our team of licensed physical therapists understands the needs of the body as it changes with age. 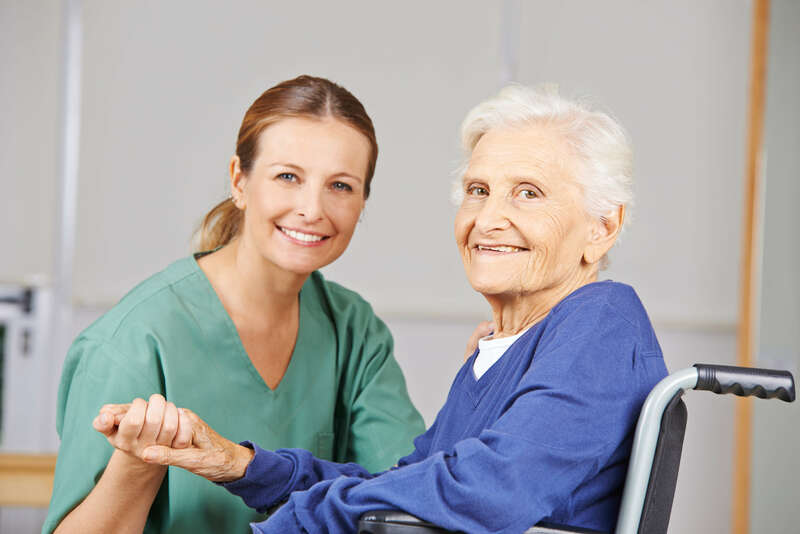 Our geriatric rehabilitation treatments are designed to not only help the body recover from injury or a physical condition, but to help prevent injury in the future. What do physical therapists do for geriatric rehab? If you’re a senior looking to regain strength and mobility, physical therapy may benefit you. At Peak Performance Physical Therapy, one of our physical therapists will work closely with you to discuss your goals and develop an individualized treatment to meet those goals. Our team also specializes in aquatics therapy. Exercising in the water helps reduce the impact on your bones and joints and assists in reducing swelling in the joints and any injured areas. Don’t worry if you can’t swim. The water you work in is shallow enough to comfortably stand in, and your physical therapist will be beside you throughout the process. Are you a senior who would like help recovering from an injury or debilitating condition? Or, perhaps you just want some help staying strong and fit to continue pursuing the activities you love, from walking and running to being able to hold your grandchild. If you’re ready to discover what physical therapy may be able to do for you, contact Peak Performance Physical Therapy today to schedule an appointment at one of our clinics in Eastern North Carolina.